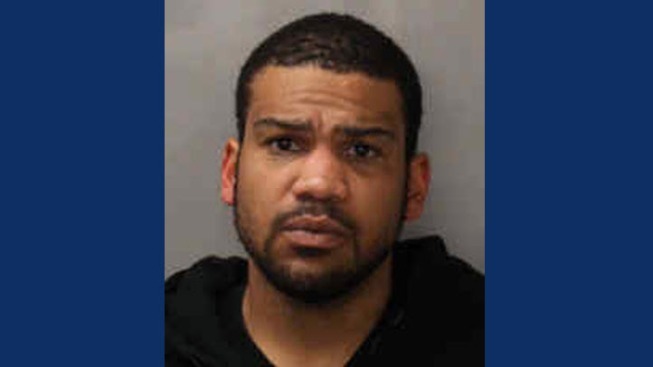 Mountain View police on New Year's Eve arrested a 30-year-old man believed to be responsible for a string of recent burglaries in the area. Tonato Mills, a resident of Morgan Hill, is in custody after he was spotted breaking into cars in a complex on East Middlefield Road. According to police, at about 3:35 a.m. Sunday, officers responded to a report of a man attempting to break into a vehicle after a resident noticed that a nearby car alarm was going off. While officers were en route, police received a second call from another resident reporting that another car had been burglarized. The suspect was described as a man wearing a dark hooded sweatshirt and a beanie. An officer spotted Mills at Tyrella and Flynn avenues and arrested him when he could not explain why he was in the area, police said. A police K-9 successfully found a Honda sedan that Mills had been using parked at the rear gate to the complex. A bag full of burglary tools, mail from residents, a methamphetamine pipe and methamphetamine were found in the vehicle, police said. On New Year's Day, police conducted a follow-up search at Mills' home and allegedly found gun ammunition, suspected additional stolen mail and suspected stolen property from a neighboring city. Mills is a convicted felon and is not allowed to possess ammunition, police said. Police said that a few days earlier they received reports of vehicle and mailbox break-ins in the same location and at least one other resident noticed their car had been vandalized that night. Mills was arrested on suspicion of burglary, prowling, possession of burglary tools, possession of stolen property, possession of drug paraphernalia, possession of a controlled substance and violation of his parole. He was booked into Santa Clara County Jail.